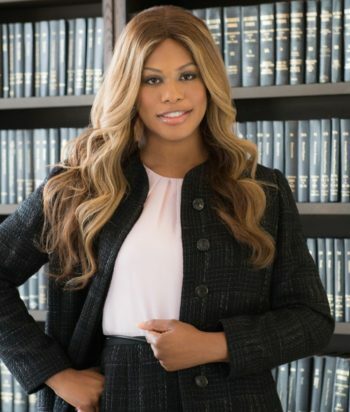 With various ‘firsts’ in her already impressive career, the Emmy-nominated actress, documentary film producer and prominent equal rights advocate, Laverne Cox, continues to make history in her career and significant strides in her activism. 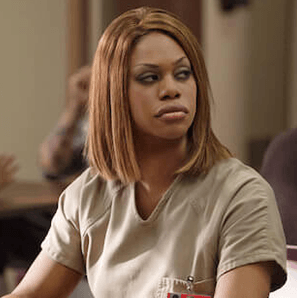 Debuting on the scene in the groundbreaking role of Sophia Burset, in the critically acclaimed Netflix original series “Orange is The New Black,” Laverne is the first trans woman of color to have a leading role on a mainstream scripted television show. 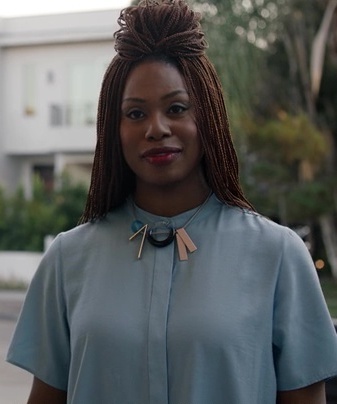 There are 5 characters listed for this actor; none are dead.